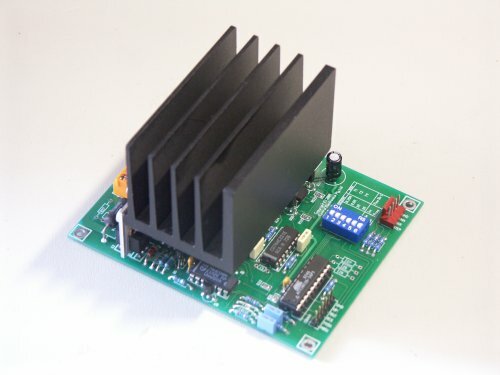 The 1303 is a universal user programmable microstepping driver for driving size 17 to 42 stepper motors. The motor current is programmable from 1A to 3A in 0.25A increments for the model 1303, and 2A to 6A in 0.5A increments for the 1304. Both models are powered by a single unregulated supply from +15 to 50VDC. Input control is via step and direction inputs. Regulation is provided by a PWM controller which results in low power loss and no additional heatsinking requirements. Auto power reduction when stationary can also be used to further reduces heat buildup. The power supply must be smoothed but need not be regulated. The maximum voltage includes power supply ripple amd noise spikes.